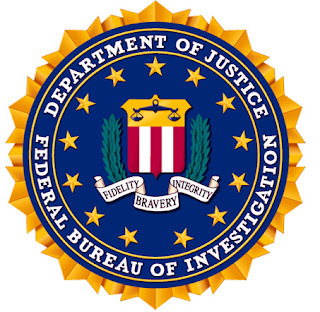 Don’t be fooled by scammers pretending to be from the FBI, Internal Revenue Service (IRS), U.S. Marshals Service, or any other federal agency. Earlier this month, the Treasury Inspector General for Tax Administration (TIGTA) warned thatcriminals continue to impersonate IRS agents, resulting in reports of more than one million fraudulent contacts since October 2013 and more than 5,500 victims who have collectively lost approximately $29 million.